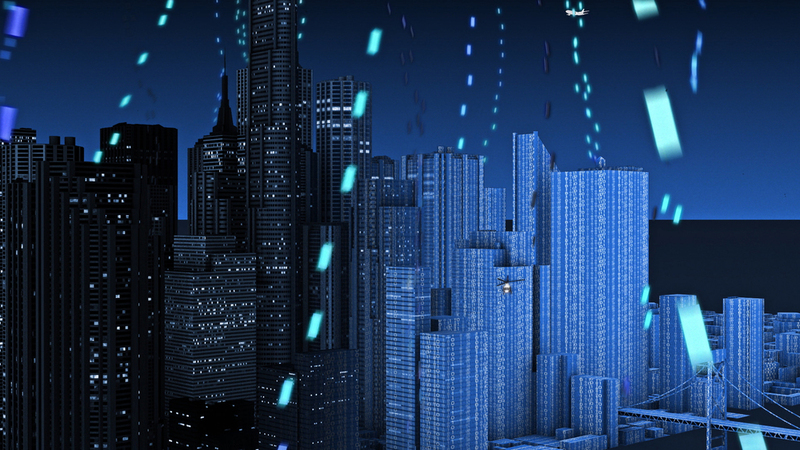 Red Town teams up with BAM Media to make marketing videos for Dell EMC, one of the largest information technology companies in the world. 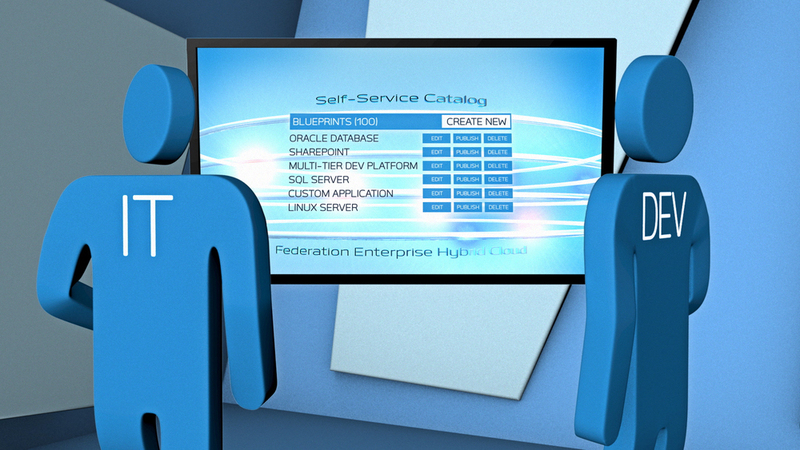 Above is one of six marketing videos we made showcasing their Federation Hybrid Cloud Product. 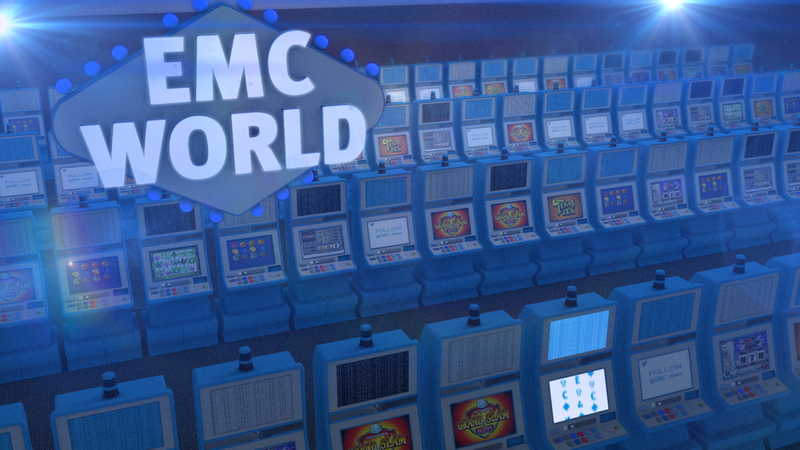 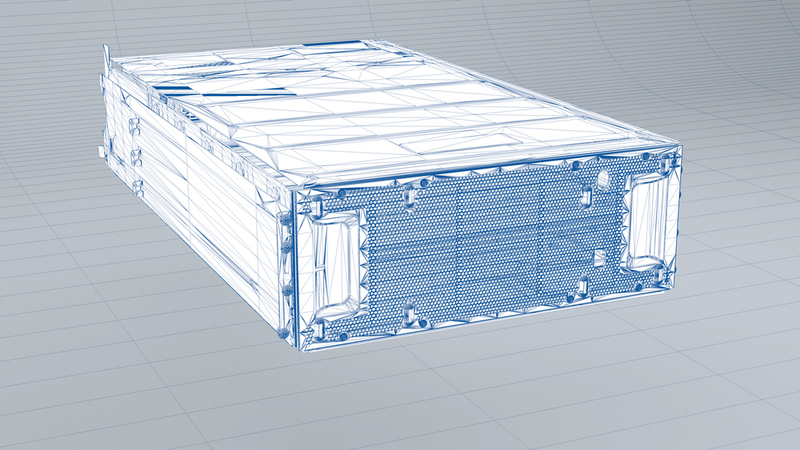 EMC World teaser animation for EMC World in Las Vegas. 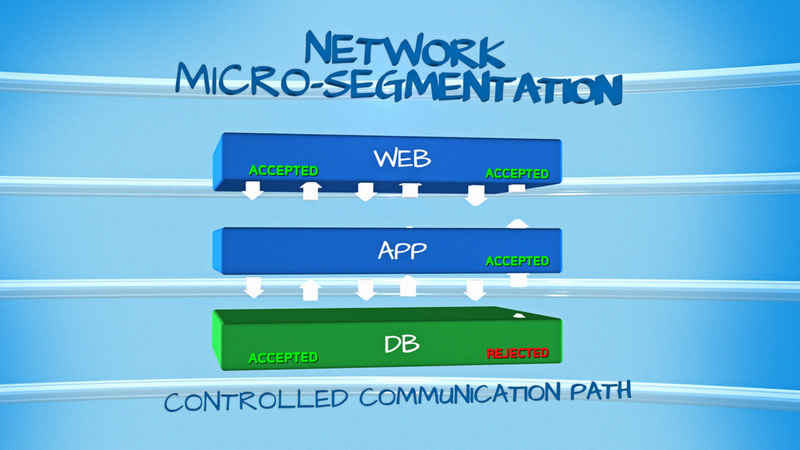 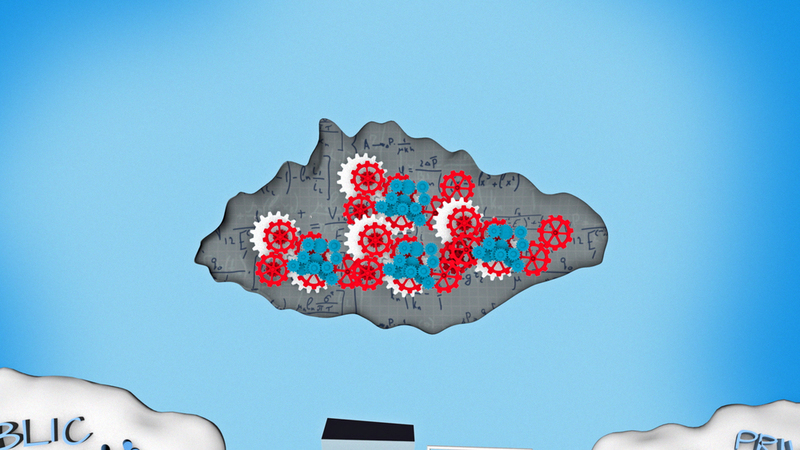 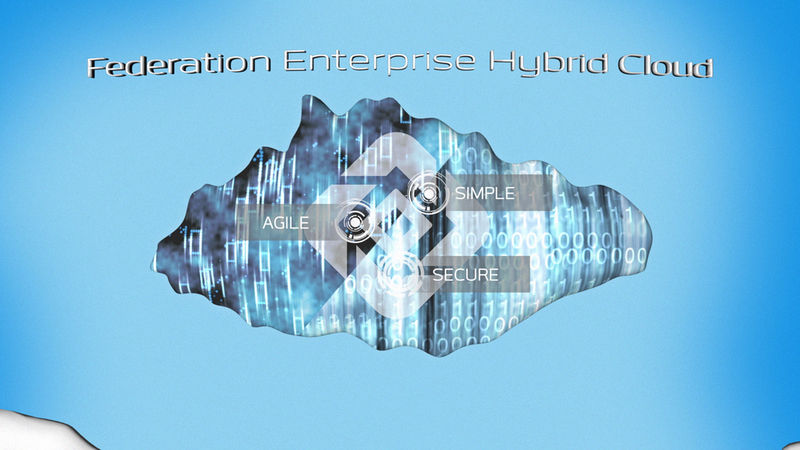 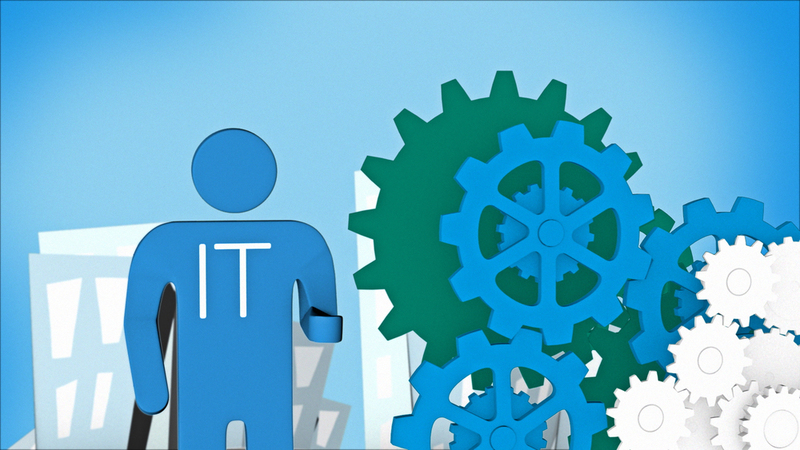 One of a series of Persona videos created for EMC's Hybrid cloud. 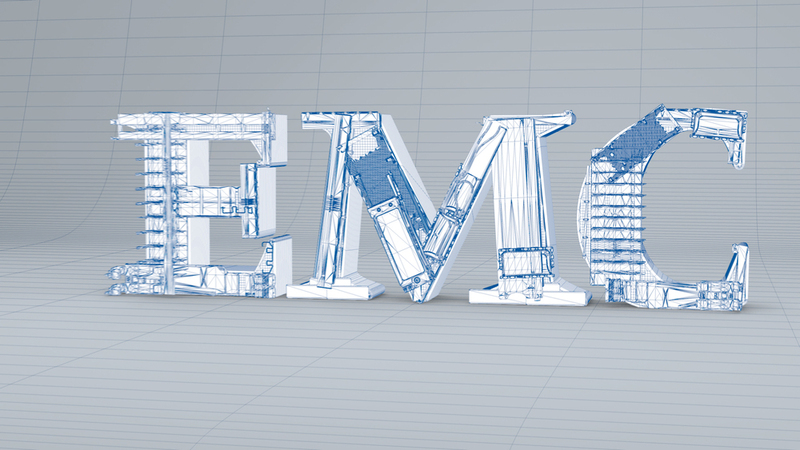 Video open for EMC's Demo Show. 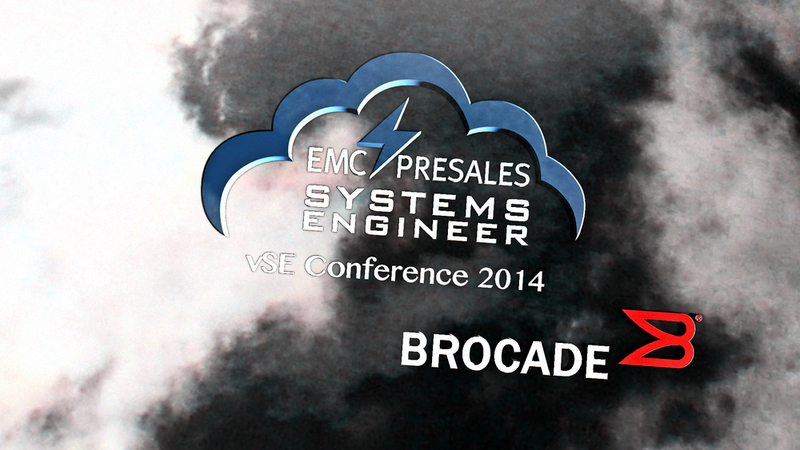 Video open for EMC's Pre-sales Systems Engineer Conference. 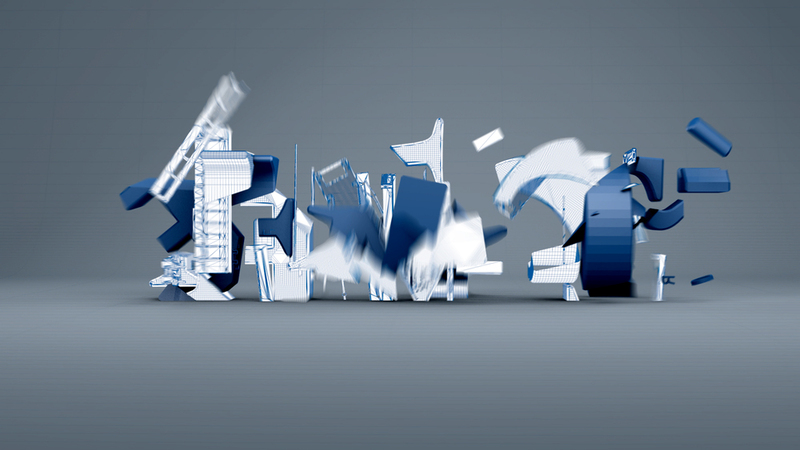 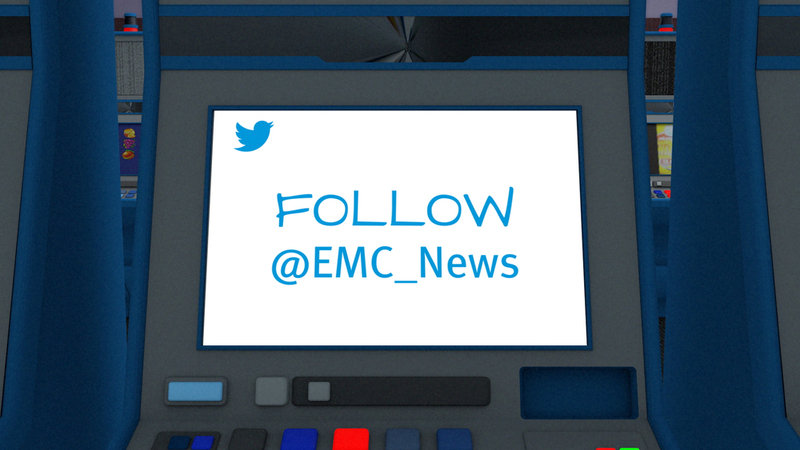 Twitter handle animation for EMC WORLD 2015 in Las Vegas.